The term “Hoosier Hysteria” is an all-encompassing phrase to characterize just how much Indiana residents love high school, college, and professional basketball. Fun fact: Nine out of the Top 10 largest high school gyms in America are located in Indiana. Needless to say, keeping your high school basketball stadium's sound system up to snuff is a top priority. Ben Davis High School sits just outside the 465 loop on Indianapolis’ west side. When it came time to update their gymnasium, Wayne Township Schools’ Chief Tech Office Pete Just wanted to go with the best of the best. With a capacity of just over 4,000 people, the gym plays host to a wealth of events throughout the year. 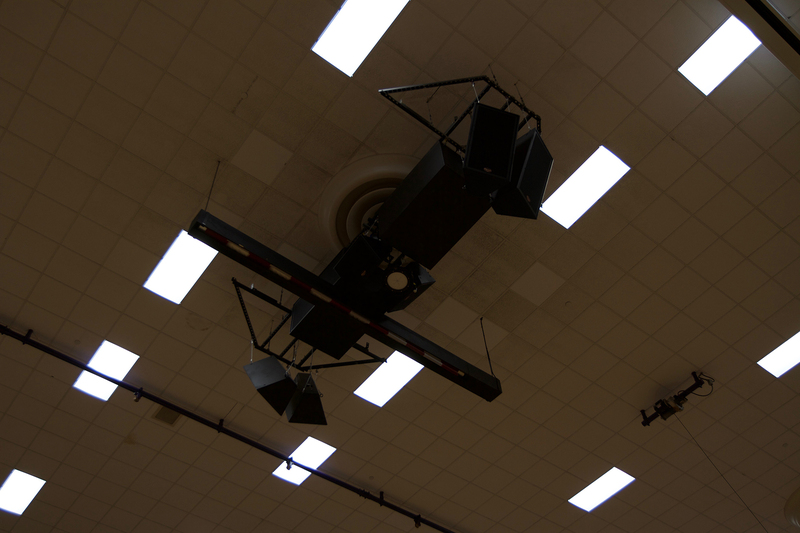 In renovating the gym, Just and his team faced obstacles when it came to upgrading the sound system. The main gym’s system was not ideal for distributed sound. The sound system was initially installed sometime in the 1960s. Just says he came on-staff in 1999 and the gym needed a host of new requirements to satisfy the needs of the community: adequate sound for games, student and faculty events, and keynote speaker events. The mission was to fill the space equitably with high-quality sound and have the ability for preset scenes. Ben Davis High School is 1,000,000 square feet and includes a theater, auditorium for band and choir, and the main gym. There is also a large multi-purpose area with four basketball courts, a pool, and two other auxiliary gyms and weight rooms. In total, there are about 23 separate sound systems. 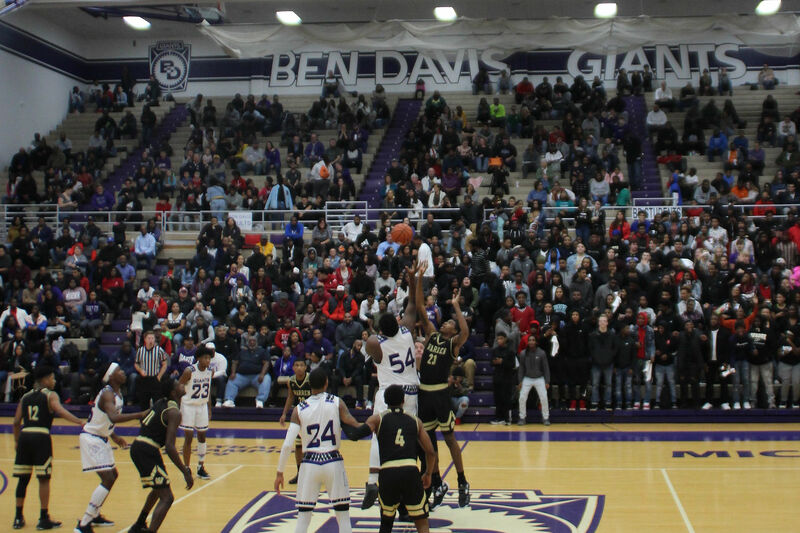 Long story short, the Ben Davis High School Gym needed something powerful to match the sheer scope of the school itself. Pete Just and his team ultimately chose Klipsch speakers as their sound solution. “We chose Klipsch speakers for Ben Davis High School because we wanted the highest quality sound for the future of our students, both academically and athletically,” he says. Once the decision was made, people from throughout the community sounded off in the literal sense about what was needed to take the gym to the next level. The current system incorporates Klipsch Professional KI-396 permanent installation long-throw speakers, KPT-684-SW-SMA subwoofers, and KI-262-SMA-II two-way speakers in the upper balcony areas. Future Wayne Township School projects include renovating more of the gyms in the district, as well as redoing the cafeterias and other frequently-used common areas where distributed audio is most needed. Just and his colleagues were very pleased with project integrator CIM and CCS at the local level and says all projects are an evolution. “It is important to do things right the first time and come back to revisit as needed,” Just says.